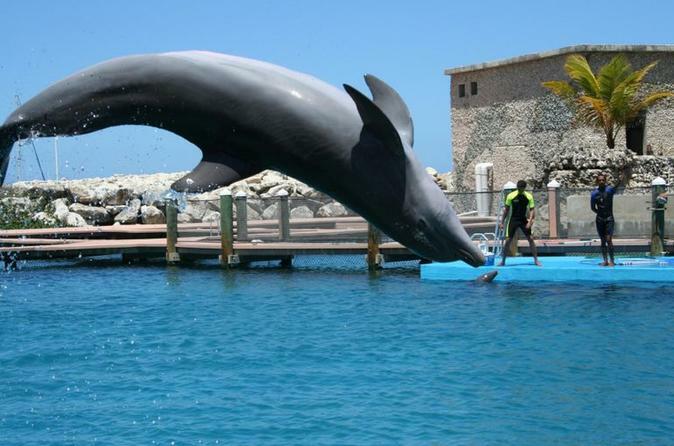 Find out why the dolphin swim is the most popular program at Ocean World! 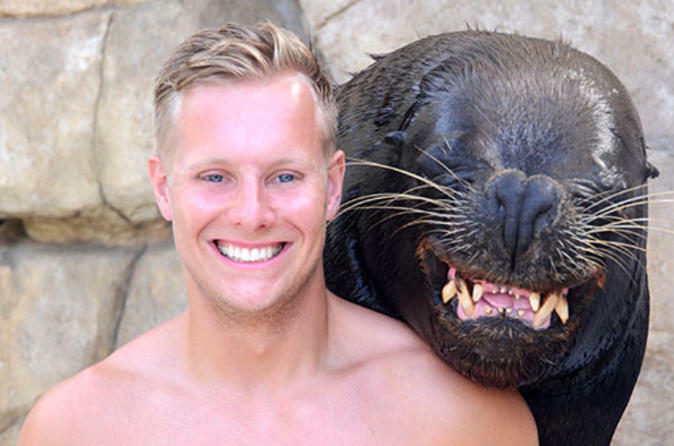 During your 30-minute encounter you'll dance, hug, pet and swim with the dolphins. Finishing with a spectacular dorsal fin tow, your dolphin swim is assured to be the most memorable highlight of your Puerto Plata vacation! 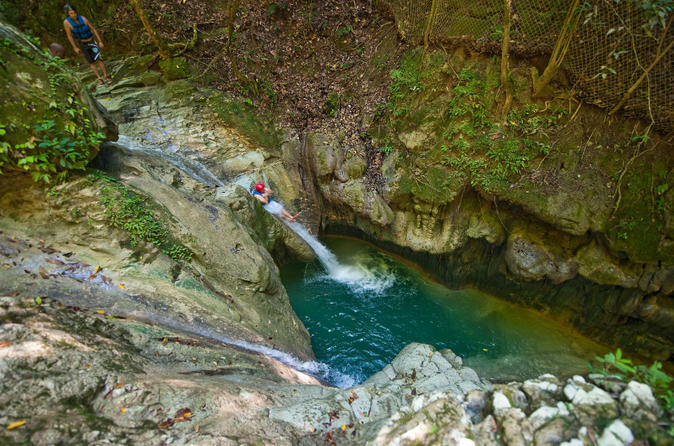 Travel beyond the resorts and get to know the real Dominican Republic on this full-day tour from Puerto Plata. 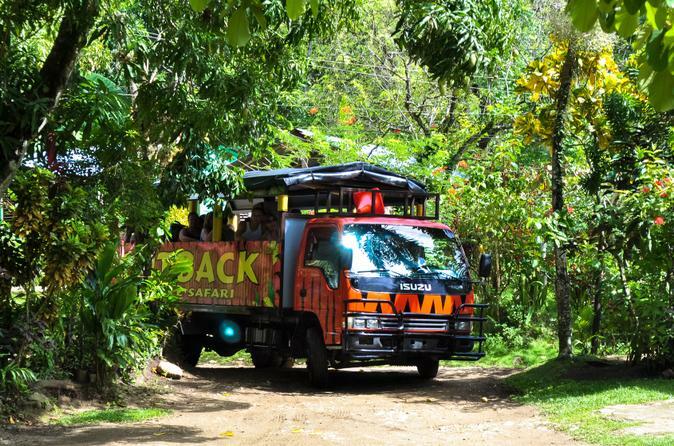 Admire gorgeous landscapes aboard a festive, safari-style vehicle and meet farmers, a Dominican family and schoolchildren, learning about the island's rich history and heritage along the way. Spot wildlife, boogie board on a beautiful beach and sip as much rum, beer and soda as you’d like during this all-inclusive tour. 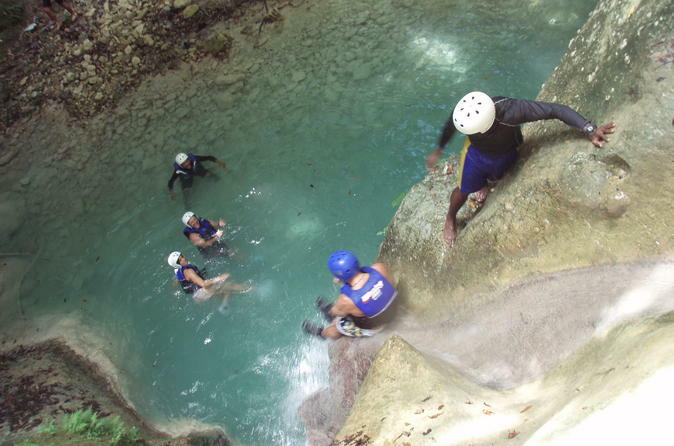 Don’t miss this fantastic glimpse into local culture, an experience ranked by TripAdvisor reviewers as Puerto Plata’s top activity. 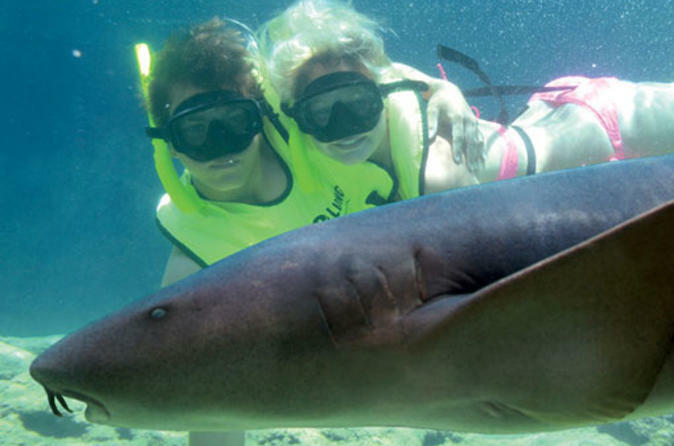 Glide across the surface of a pool with a mask and snorkel as you are surrounded by a small school of nurse sharks. Reach out and touch the backs of these friendly sea creatures! These magnificent creatures look fearsome but are friendly, so you're perfectly safe to swim and enjoy the sensation of the sharks moving around you. anywhere else. Mother Nature has crafted breathtaking waterfalls, etched out of limestone, for your enjoyment. 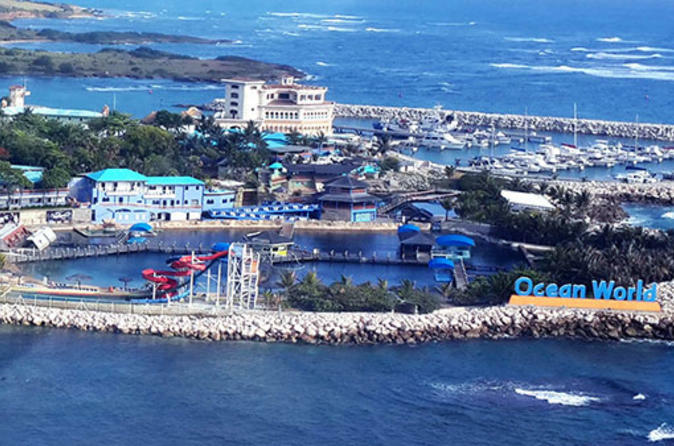 Get the most out of your visit to Ocean World in Puerto Plata with this combination program! 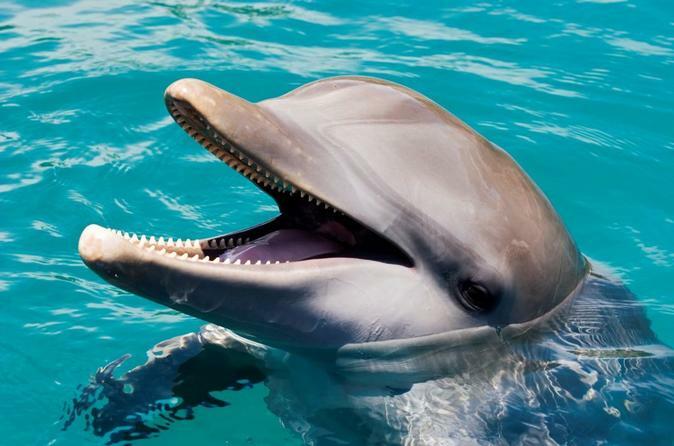 By combining the shark and dolphin programs, you have the unique chance to experience both the excitement that dolphins ignite, and the fear that sharks are so often associated with!